When it comes to fine wine, site necessarily plays off against the intention of the winemaker in determining the quality of the end result. 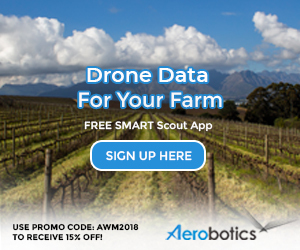 The 2ha block of Chenin Blanc planted in 1947 on Kaapzicht appears to be something quite special if The 1947 2013 as made by owners of the property the Steytlers is anything to go by but what if you gave the same grapes to a different winemaker? 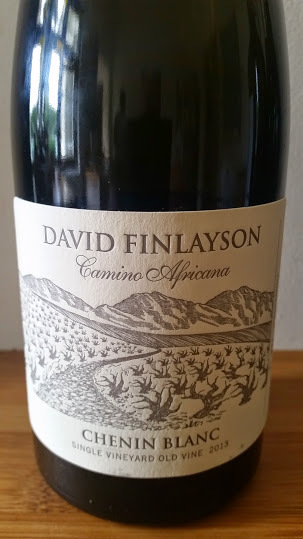 It turns out that there is another wine from the same block made by David Finlayson called Camino Africana. Finlayson apparently picks two weeks earlier than the Steytlers in an attempt to achieve extra freshness but then uses all new oak whereas the Steytlers opt for only 50% new. More particularly, Finlayson’s approach included whole bunch pressing, primary fermentation occurring spontaneously, no malolactic fermentation and maturation lasting 11 months. Total production: 600 bottles. Whereas the Kaapzicht wine feels effortless, Finlayson’s appears carefully calculated. Straw yellow in colour, the nose shows cut apple, yellow peach and orange. Some nuttiness, some waxiness, some stale beer. Overtly oxidative but in a pleasing way. Super-rich but balanced by tangy acidity. It’s immensely complex but quite hard work while the Kaapzicht just disappears. Wine Concepts on Kloof price: R298.50 a bottle.